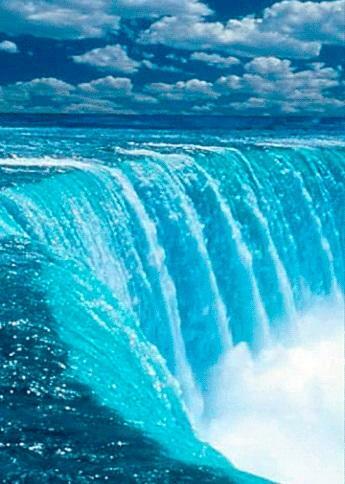 ❤Waterfall Live Wallpaper❤ is the best app for your mobile. If you love beautiful waterfalls! As long as humanity has walked the planet we have been fascinated and intimidated by water. What can be more awe-inspiring than standing next to a gigantic waterfall? 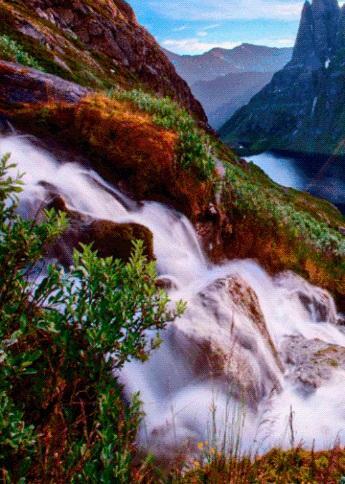 Imagine the amazing sight of flowing water! These free relaxing HD wallpapers have been carefully chosen for you. This awesome animation wallpapers will take you to the Niagara Falls, Angel Falls or Victoria Falls. Waterfalls seem timeless and incredibly attractive. Who can seriously resist? 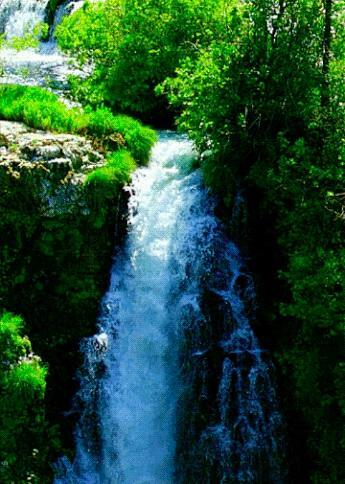 Download “Waterfall Live Wallpaper” and enjoy waterfall pictures on your Android™ phone.